Rare opportunity to own ~11.6 acres in such a close-in location! Parcel has varying topography & a variety of tracts have been subdivided. Would make a spectacular one home retreat. or as many as 8-12 homesites available. This one-of-a-kind property offers seclusion & close to town access with parcels in city & county. 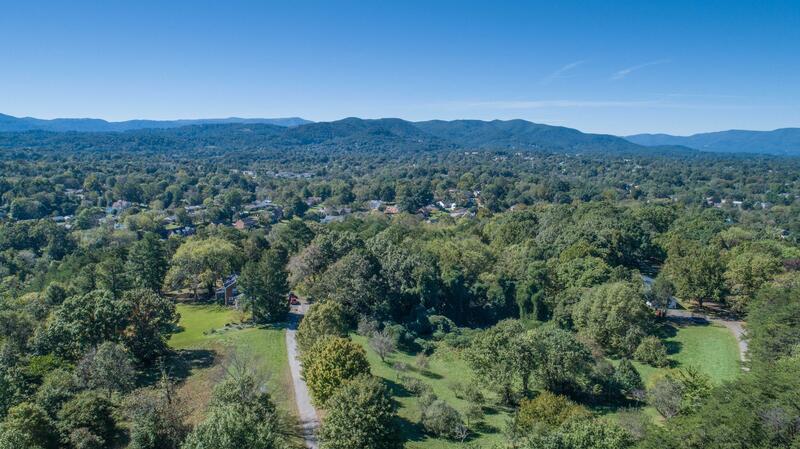 Since this property has parcels in both city and county, it can be cross referenced under Roanoke County, MLS #853464.